The World Stamp Exhibition is one of the world’s most high profile philatelic events. It is held under the full support and patronage of the Fédération Internationale de Philatélie (FIP) and under the auspices of the Federation of Inter-Asian Philately (FIAP). This year, the SINGAPORE 2015 World Stamp Exhibition (SINGAPORE 2015), will be held in Singapore. SINGAPORE 2015 is hosted by the Association of Singapore Philatelists with main sponsor Singapore Post (SingPost). 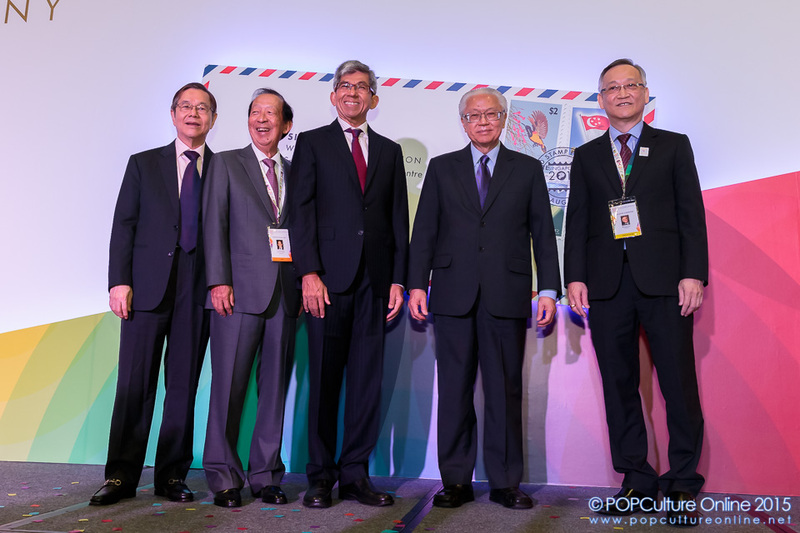 Dr Yaacob Ibrahim, Minister for Communications and Information, Mr Lim Ho Kee, Chairman, SingPost, Mr Tay Peng Hian, President, Fédération Internationale de Philatélie and Mr Richard Tan, Chairman of SINGAPORE 2015 Executive Committee kicked off the opening ceremony of the SINGAPORE 2015 World Stamp Exhibition by placing specially selected stamps onto an giant envelope, Guest-of-Honour President Tony Tan then proceeded to cancel (a postal marking applied on a postage stamp or postal stationery to deface the stamp and prevent its re-use) to officially open the event. 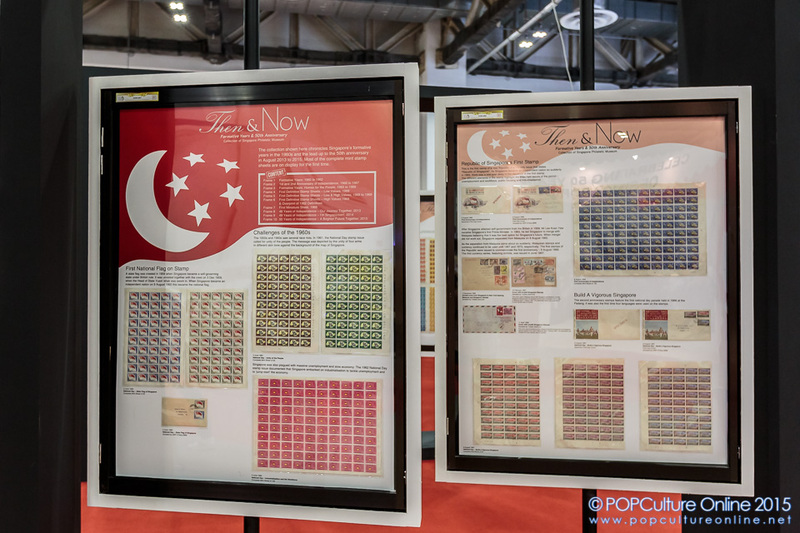 The main key highlights visitors to SINGAPORE 2015 can look forward to is the Court of Honour where 51 frames of rare philatelic showcases are on display. These belong to past winners of the stamp collecting competition where philatelists from all over the world showcase their prized collections. Visitors can also take a look of this year’s competition collections where the judging panel consists of professional and well known philatelists from all over the world. Singapore is represented by Tay Peng Hian and Koh Seow Chuan, who will head the panel. Other highlights include the Special Attractions Gallery which was curated by the Singapore Philatelic Museum. The Gallery is family-friendly and suitable for families and casual collectors to find out more about Philately. Here visitors can visit the “Celebrating 50 Years of Singapore” which tells the story of Singapore’s heritage and culture through stamps. 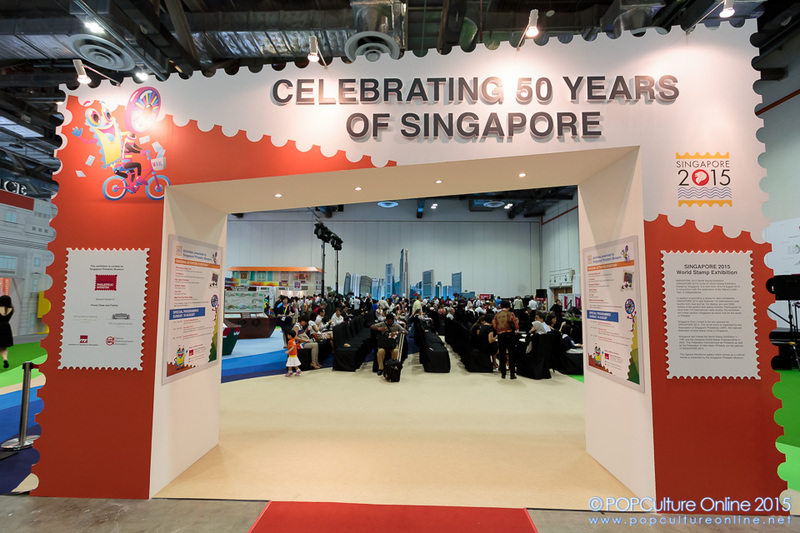 Visitors can also check out the General Post office booth where they can learn more about how the postage stamps came about and the old shop house booths where they can learn about Singapore’s unique heritage, multi-ethnic culture, food and traditional games. Stamp collectors will also be pleased to know that there will be trade booths with stamps from all over the world on sale. 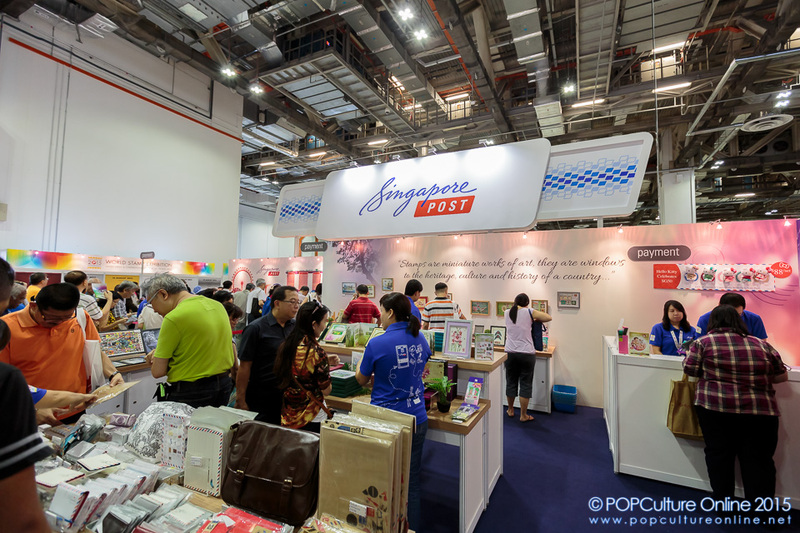 SingPost will also be setting up shop at SINGAPORE 2015 to sell a variety of stamps and special collection sets. From various SG50 stamps celebrating Singapore’s golden jubilee to the Singapore Botanic Gardens UNESCO World Heritage Site set, visitors will be spoilt for choice. For those intending to head down to purchase these stamps from SingPost, do take note that the queue has been extremely long for the past few days and you might want to factor in some buffer time. 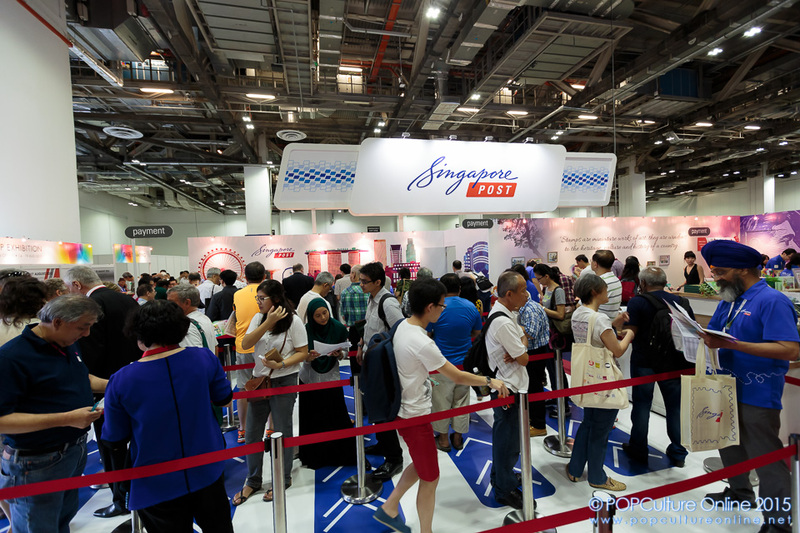 The SINGAPORE 2015 World Stamp Exhibition is open from 14 – 19 August 2015 at the Sands Expo® & Convention Centre (Exhibition Halls B & C, Level 1). Admission is free through registration at the counter outside of the event grounds. For more information, members of the public can check out www.singapore2015.com. Do also check out our photo gallery from the SINGAPORE 2015 World Stamp Exhibition over at our Facebook Page.